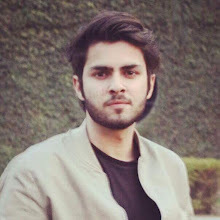 So you gave your best shot and made an awesome video which you know can work on social media as a part of your digital marketing campaign or even if it is a solo vlog project of your own. But unfortunately, it doesn’t look as good as you expected it to be. While we get stuck at it, trying to figure out what exactly went wrong, we tend to forget the most common problem that exists nowadays; the exporting process of video. Exporting a well made video is not as easy as it may seem. It requires a lot of details that one has to take care of before clicking ‘Export’ in your favorite software such as Adobe Premiere Pro, Apple Final Cut Pro, etc. The conditions become severe when you are exporting anything for online platforms. In order to get your video-editing basics right, the infographic below created by MotionArray highlights the details of optimal resolution, supported file formats, codes, ratios and other settings, that you should know after getting your videos ready for export and before posting them online. Every platform is different from the other when it comes to uploading the videos. 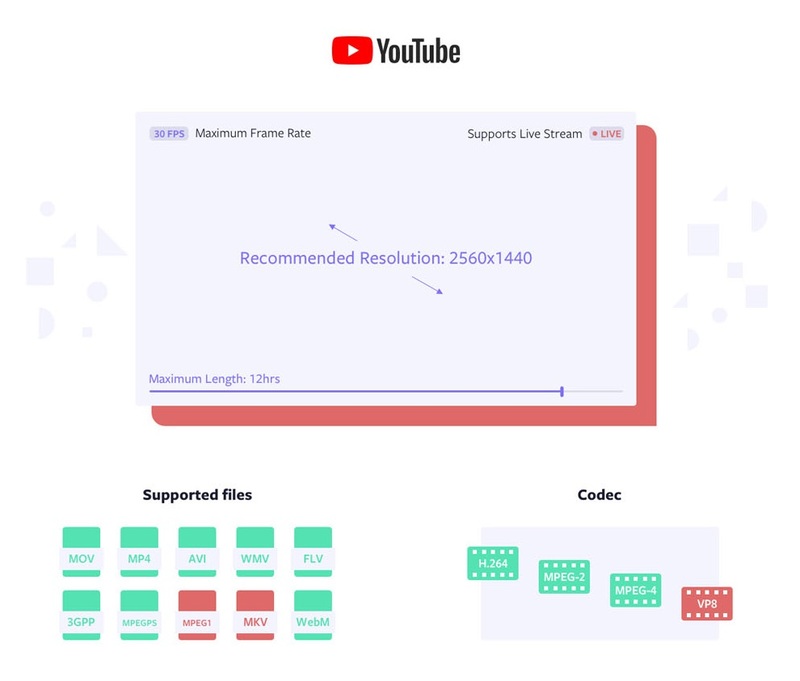 Among them, YouTube stands on top for providing the best compatibility with resolutions, supported files, ratio and even features like live streaming and 360 video. You can also upload a file size of 128gb on the Google-owned video hosting site. But Facebook, Twitter, Snapchat, Vimeo, Pinterest and Linkedin can also provide a similar great viewing experience to the end user if one takes care of the prescribed small details and do it the right way. Here is a guide that every video editor should bookmark for better results in video quality. Read YouTube's recommended upload encoding settings, here. Read Next: This 2019's Social Media Guide has all the Image Sizes that Graphic Designers need to know!